We are currently seeking an experienced and dynamic Radiologist who is personable and accredited with the RANZCR The Royal Australian and New Zealand College of Radiologists, with the desire to participate in all modalities and basic interventional procedures. 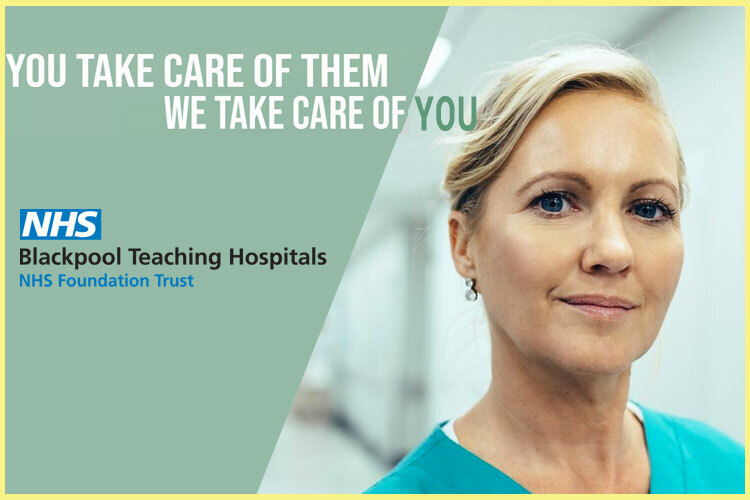 If you are then look no further, we are looking someone to lead the department at a country hospital Radiology Department on a Full-Time basis. We have streamlined and efficient processes in place to support you. This is a DWS location (but not an AON location). We also offer locum positions in other rural towns in NSW and QLD for procedural and onsite hospital work. For your area of responsibility, you are required to complete the reporting list each day. This is an exciting and challenging role which is offering you the opportunity to progress further within the business! Your remuneration package will be determined based on your skills and your experience. We also support with relocation expenses and are supportive of any professional development ambitions. Ability to communicate well with referral sources, patients, technical staff and support personnel. A fellow of the Royal Australian and New Zealand college of Radiologists. Eligible for Medicare provider numbers for billing purposes. We welcome candidates with DWS restrictions to apply. As the successful candidate, you are an integral part of the Medical Imaging Team to ensure an effective and quality service is delivered.